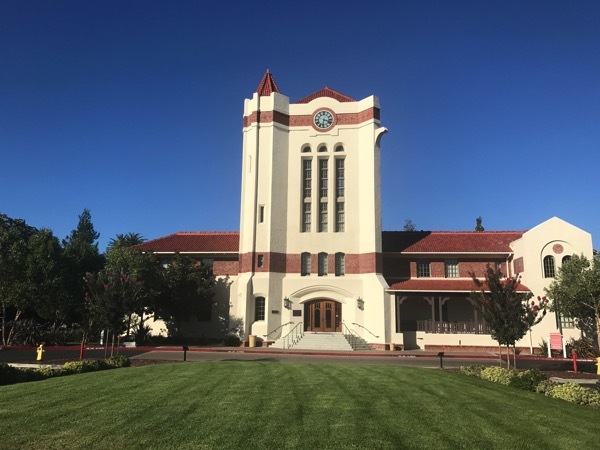 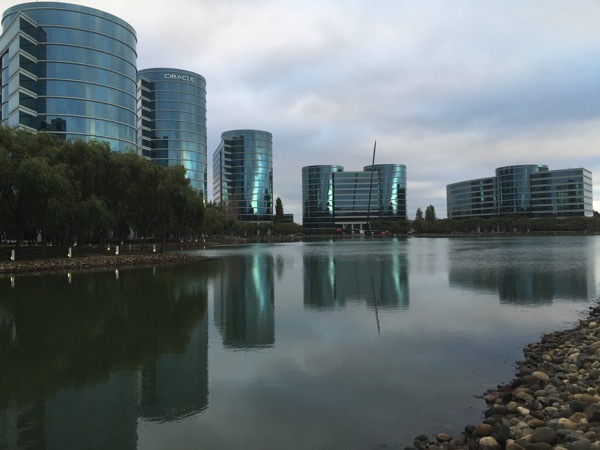 This morning, I arrived early at Oracle headquarters and took a stroll around the lake. 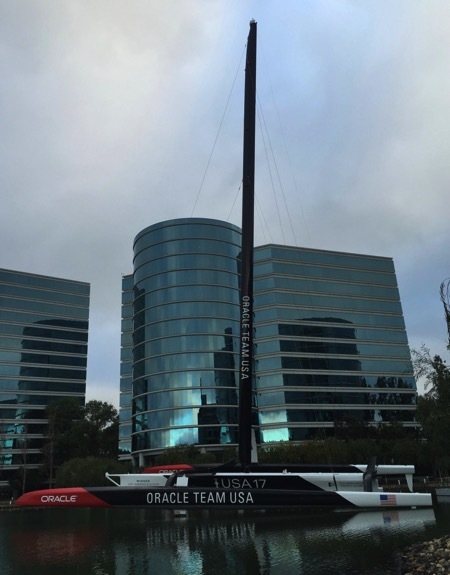 It was fun to see the 2010 America’s Cup winning yacht displayed in front of Building 500. 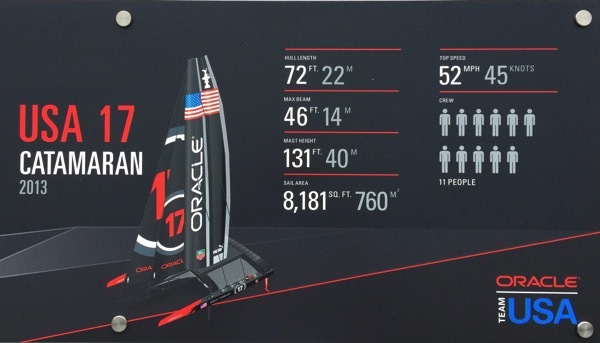 Here are a few of the photos I took – of the yacht and descriptive information posted about the yacht and race.